In the last two decades, a great effort has been directed towards the development of new smart materials actuators and their corresponding application devices and systems. Currently, some smart materials actuators are commercially applied for several technologies including automotive technology, but some of the smart materials actuators are still far from meeting strict practical requirements such as reliability, cost-effectiveness and robustness against unexpected environment conditions. 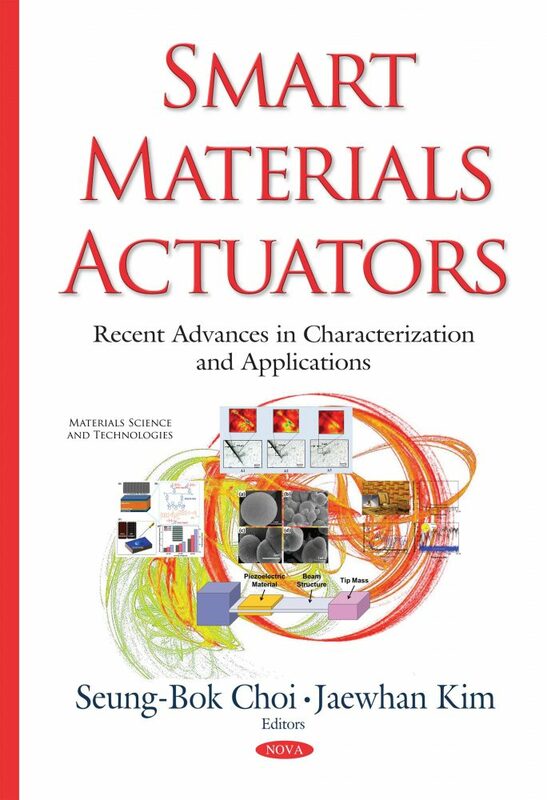 Therefore, it is timely and appropriate to present recent research on smart materials actuators in terms of material characterization and advanced application systems in a single book. This book describes smart materials actuator technology from materials characterizations to device or system applications. Audience: Researchers and graduate students for sensors and actuators of smart materials and structures.